Staff is good and value of the money. Stayed for a day. 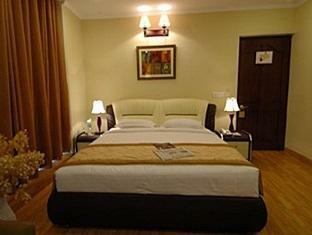 Well maintained rooms, comfortable bed, decent food. Staff and service, breakfast, wifi. It was good but room are not quite due to running vehicles in the road as it is in roadside. Think i can get a better hotel in same price. Location is very bad. Good value for money and friendly staff, but the rooms facing the street are very noisy with traffic and construction sounds a disturbance all night long. centrally located ,easy access , good sized rooms ,reasonably clean ,food ok caution... do not touch the drinking water at reception. Very Comfortable room size & toilets. It is free of mosquitoes & bed are good enough to get sound sleep in night. In short it is a very good place to stay. Thanks to "Agoda" for offer nice rates and make our stay comfortable. This time I stayed together with a friend in Clarks Inn. I don't know what else I can mention this time, to ad to my other reviews. Actually this time I was a little disappointed since always everything was very ok, but now the safe in the room was not working, but the hotel offered directly another room. This was the third time I stayed in Clarkx Inn. The rooms are big and so far the beds were perfect. Comments to the – very friendly and helpfull – staff are taken seriously. The kitchen was open for breakfast already at 6 am. Bathroom good equiped and clean. Complimentary water and Newspaper. 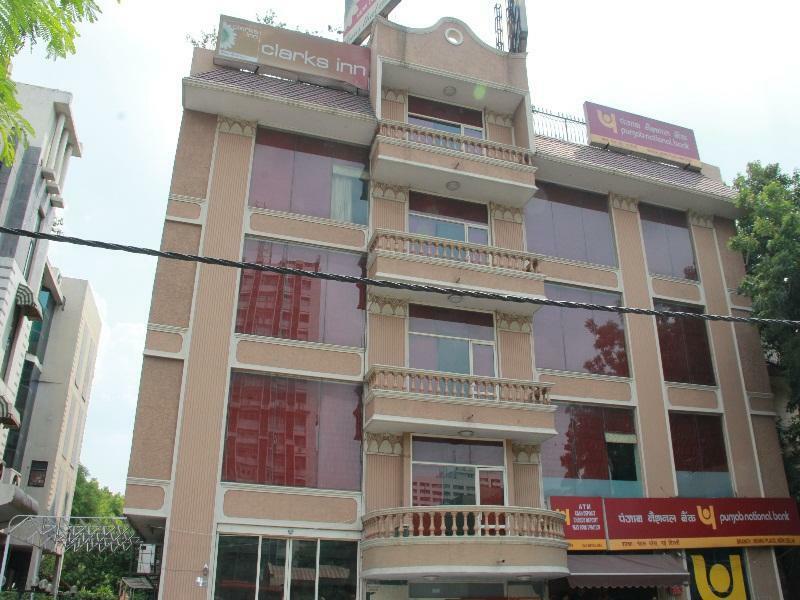 After having searched high and low for the past 6 years, Clarks Inn is like manna from heaven, especially for those who have to stay in Noida. This is a half an hour drive from most placed in Noida, but it's worth the trouble. Every single 'hotel' that I stayed in Noida was a far cry from what was advertised online. Nehru Place, where Clarks Inn is located, is a busy place. The Metro station is walking distance from the hotel. The hotel itself is tidy,business-like, no-nonsense, without being too expensive. It's safe to say I wont ever stay in Noida! Very friendly and helpful personel, also the room service. Free number safe in the room for valuables. Would recommend it to anybody who has to stay over to Delhi; also for longer time. Will certainly come back. สถานีรถไฟใต้ดิน Nehru Place - ระยะ 0.52 กม.